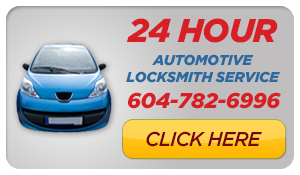 Looking for a locksmith in Coquitlam? 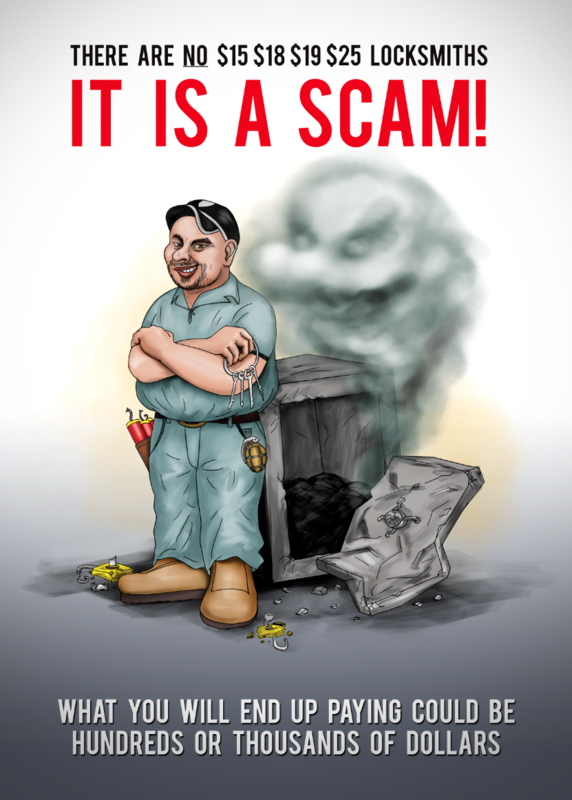 Stop searching “Coquitlam Locksmith” and “locksmith in Coquitlam” as you’ve found what you’re searching for and that’s Mr. Locksmith Coquitlam. 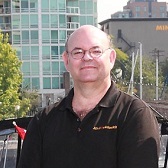 At Mr. Locksmith Coquitlam, you can rest assured that your locksmithing needs will be taken care of when you call us. 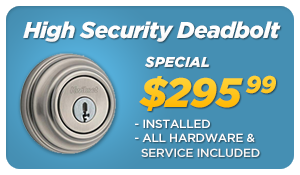 We’re a BC Licensed and insured locksmith in Coquitlam. Read our Coquitlam Locksmith reviews on Google to see why we’re the best of the best. All of our locksmiths are fully trained and certified and serve Coquitlam. Our locksmith services include residential, automotive, commercial, and emergency locksmith service. 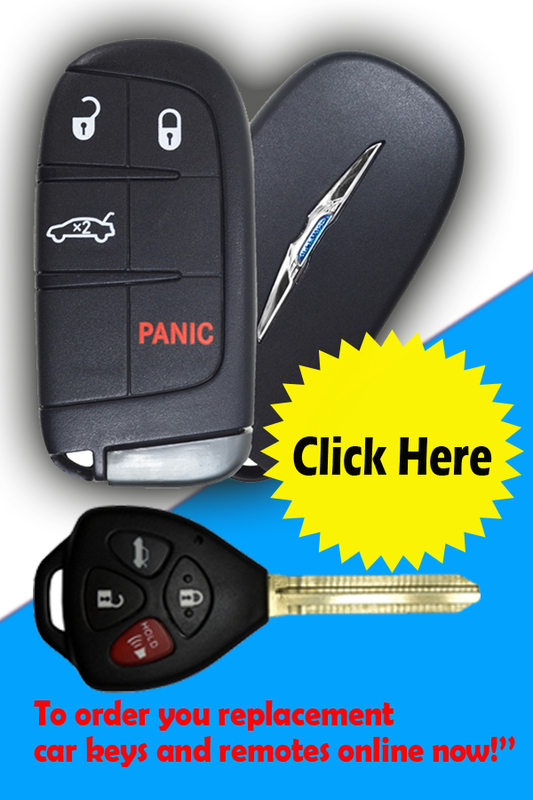 We provide locksmith services in Coquitlam, Port Coquitlam, Port Moody and the Tri-Cities area. We serve the following Coquitlam postal codes V3B, V3E and more! Contact us today for Locksmith Coquitlam, your Coquitlam Locksmith Services.